Our breeding philosophy takes many factors into account when making breeding decisions, but centers around one main goal. WE WANT SUSTAINABLE CATTLE THAT FIT OUR ENVIRONMENT. We live in the southeast its hot, humid, the bugs and parasites are numerous, sometimes it rains sometimes its dry for extended periods, sometimes the grass is good sometimes its comparable to straw. This is our environment and we have to have genetics that work and perform in our area. 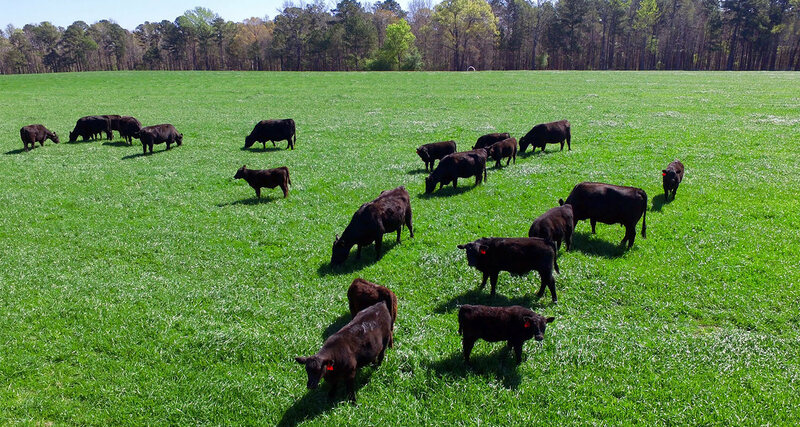 We aren't surrounded by cornfields or alfalfa pastures and feed is a little pricey most of the time, but in a managed system we are able to have some type of grass 10-11 months of the year. This is were we feel the moderate, wide pinned, high volume Angus female returns the most profit and creates a sustainable program. We rely on forages to supplement our cattle not concentrate feed. Our bull and heifer calves and yearlings are fed a limited amount of concentrate for development, but after an animal has had their first calf they are no longer fed concentrate feed. Our first calf and mature cattle graze winter and summer annuals and are fed 5lbs/head or range cubes mainly to count and inspect them during winter months. We feel this duplicates the environment our bulls and replacements will be in when they go to commercial herds. We do not breed for EPD's or dollar indexes. We take them into account when mating cattle but would rather make decisions based on phenotype rather than genotype. We would much rather have cattle with a history of performance than a paper that says she should perform. One of my biggest concerns with the trends in the cattle industry is overlooking structure, conformation, and phenotype for EPD's and pedigree. We consistently see our wider pinned higher capacity cattle wean the heaviest calves and return the most profit. We use A.I. and embryo transfer in our breeding program, but we also use the bulls we raise. After all if a bull isn't good enough for us to use in our program it's certainly not good enough for yours. When you see a Double C Farms pedigree and the animal isn't A.I. 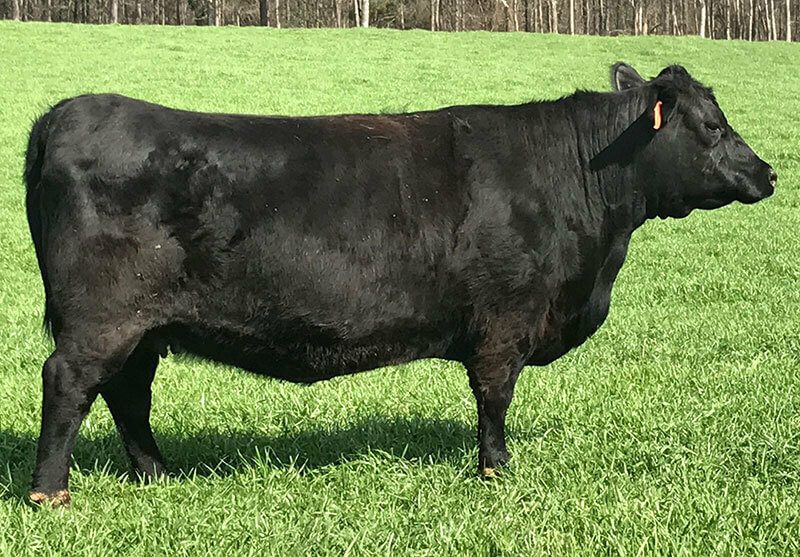 sired it doesn't mean that she wouldn't breed A.I., was late calving, or just not good enough it simply means that we thought one of our bulls was the best fit for that cow. Our goal is to see our customers be profitable and succeed. We want to offer a bull that will sire bull calves that perform in the feedlots and heifer calves that will make suitable replacements. 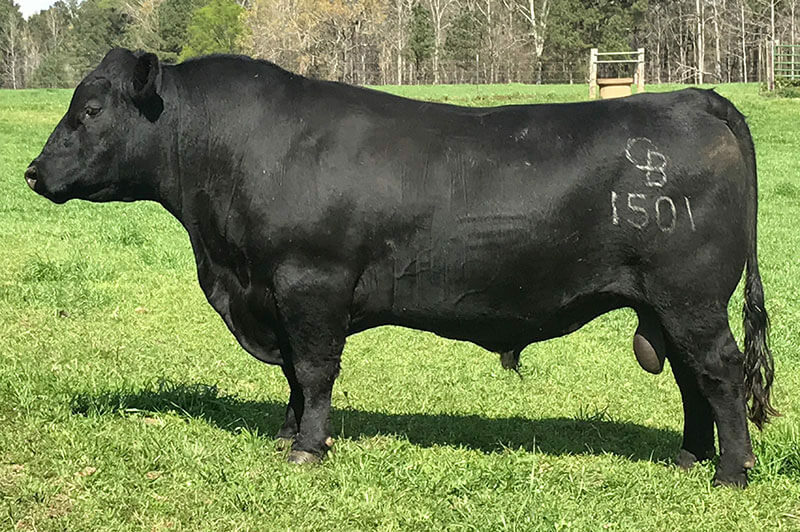 I think the value of a terminal bull (a bull bred for high yearling weights and carcass production) doesn't outweigh the value of a solid all purpose bull that will add maternal ability to a herd. Our cull bulls have consistently returned mid 60% carcass weight, have marbled good, and kept trim cut out to a minimum. 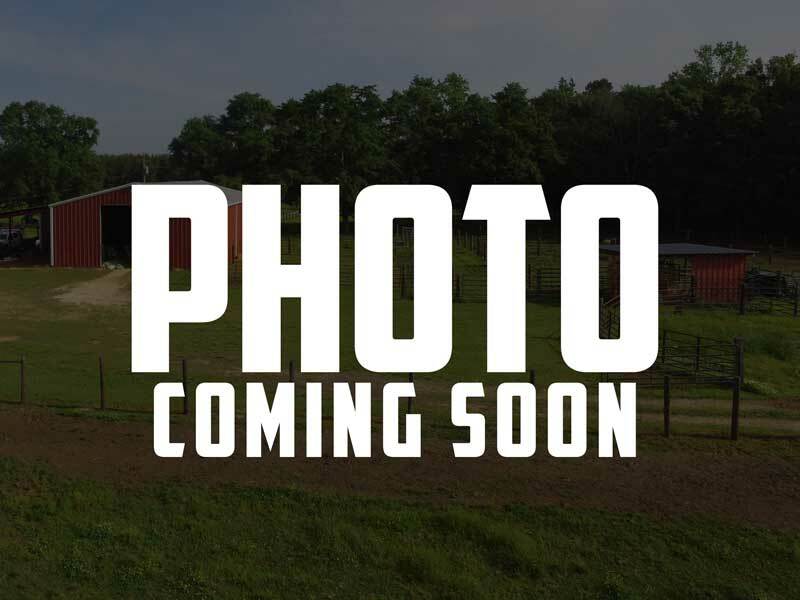 We get that information back from our processor and our bulls consistently fall in the prime and yield grade 1 and 2 categories (check out our custom angus beef page for more info). Our bulls offer both performance and maternal ability which we think is the key profit in a cattle operation. We could go on and on and have plenty of arguments about the best way to breed cows we are just sharing our breeding program with you. I think the carcass-bred animals have a place I just don't think they work well in our environment and with our management system. We don't have the perfect animal there are improvements to be made, but we strive to better our cattle with every breeding season. We urge everyone to read the studies put out on optimum cattle performance, do the math, and take a look at your cattle, identify the ones that return the most profit and center your program around that kind of cattle. Breed the cattle that work in your environment. We are in this for the long haul and we want our genetics to be with you for the long haul.